I ran into an interesting problem recently for a consulting project where the client needed to know what orders have had refunds processed in WooCommerce. While helping out with this problem, I found that there isn’t a great way to get all refunded orders at once, only to get refunds for a particular order. While you could do this, this option was nixed pretty quickly. As orders can be partially refunded, they likely won’t have this order status. As such, this would only give us fully refunded orders, and not all orders that have a refund associated with them. This array makes up all orders that have been refunded with at least one refund recorded. Granted, we could get only the IDs returned from our get_posts() query instead of all the WP Post objects (by setting 'fields' => 'ids'), but the point about doing a lot of looping for nothing still remains. 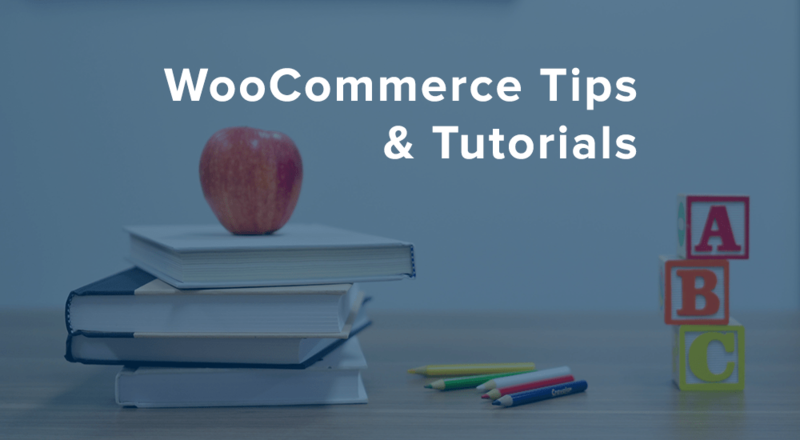 With a bit more knowledge of how refund data is stored in WooCommerce, we can drastically simplify this process and do a far more direct query for all orders that have a refund associated with them. The easiest way to get WooCommerce refunded orders is…query directly for the refunded orders. Refunds are stored as their own custom post type, sort of like an inverse or shadow of the original order with all of the totals or line items that should be substracted as a result of the refund. WooCommerce refunds use the post type shop_order_refund, and each refund post is a child post of the original order’s post. This means that, if we query all of these posts instead, we go directly to the source — refund data — and can work backwards to get the orders associated with the refunds. In our case, this is exactly what we need. We don’t really care about the rest of the refunded post’s data; we just want its parent ID, which is what the fields return parameter is giving us here — all of the parent posts (orders) with a refund. Perfect! We’ve got an array of $refund_post_id => $order_id now for every single refund recorded. Note that this step isn’t really required — if you had use for the refund post’s ID, or if you were just going to immediately loop through these like foreach ( $orders as $order_id ), you could leave the array as-is without isolating the values and thus omit the array_values() step. However, since we’re building this as a general helper function, let’s ensure we return exactly what we say we will — an array of order IDs with refunds attached to them. Please guide me where am i supposed to put this code intorder for the data to be display ?